Upstate K-9 offers highly trained and skilled "personal protection dogs" for your person, home and/or business. Our trained canines are trained to protected you against predators, intruders and unwanted visitors. Our trained personal protection dogs are an added sense of security for your whole family. Personal protection K-9's are social and very obedient with their families but when needed can be turned "on" and "off" to provide protection. 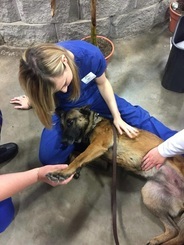 Upstate K-9 trains all personal protection dogs for real life situation prior to leaving with new owners. Personal protection dogs are fully obedience trained and skilled to be family companion. 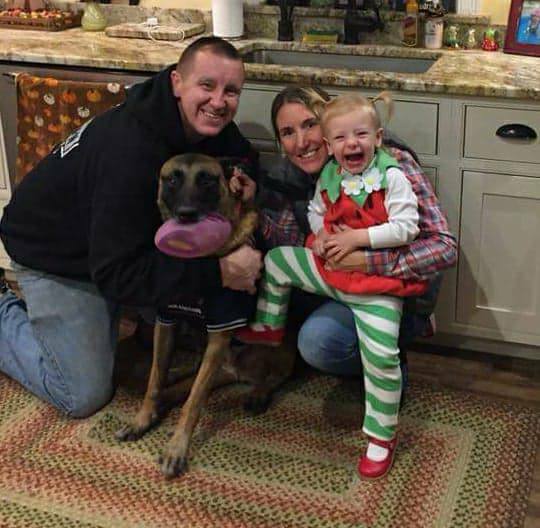 All personal protection dogs are social with children, families, other animals. 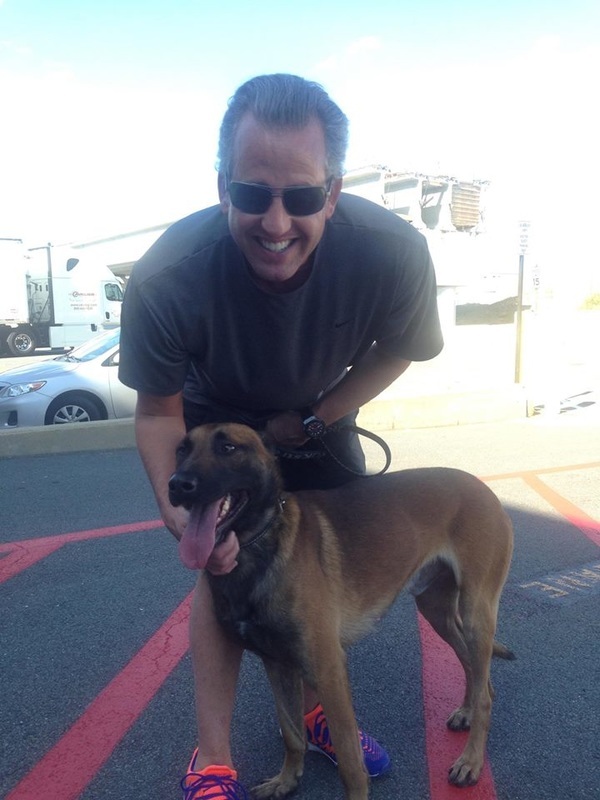 Upstate K-9 will train each personal protection K-9 to fit the purchasers daily demands. ​All personal protection K-9's are guaranteed. Mito, Ph1 titled Import from Holland. Now serving a Personal Protection Dog in Washington DC. Nicky, PH1 Titled 434, Nomination trial 431, 2015 Dutch Championships 431, 7th Place. Now in Alvin Texas serving as Personal Protection Dog. 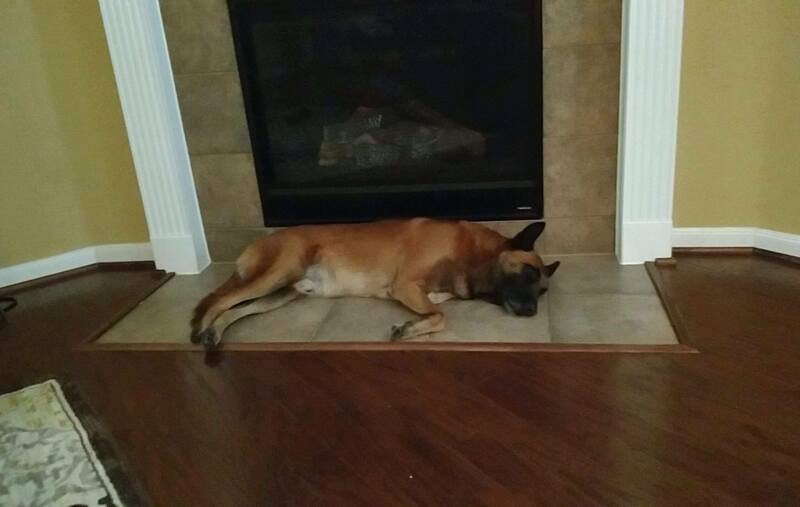 K-9 Nicky, Protection dog in Texas imported by Upstate K-9. Super family dog, agility competitor, nose work training!! Over all SUPER family dog. Mira, Personal Protection dog New York,imported/trained by Upstate K-9.